Lead with materials and listen for inquiry. Material Inquiry is a learning methodology that explores the way tools and materials spark learner-centered inquiry. Sean’s teaching and research addresses teacher education in the digital age. He holds a doctorate in Art and Art Education from Columbia University, Teachers College, where he taught digital fabrication, physical computing, creative coding, and photography to pre- and in-service teachers from across the curriculum. For more than twenty years he has taught art, writing and technology at high schools and universities. His new book Learning to Teach in the Digital Age: New Materialities and Maker Paradigms in Schools was published by Peter Lang, Inc. in September, 2016. 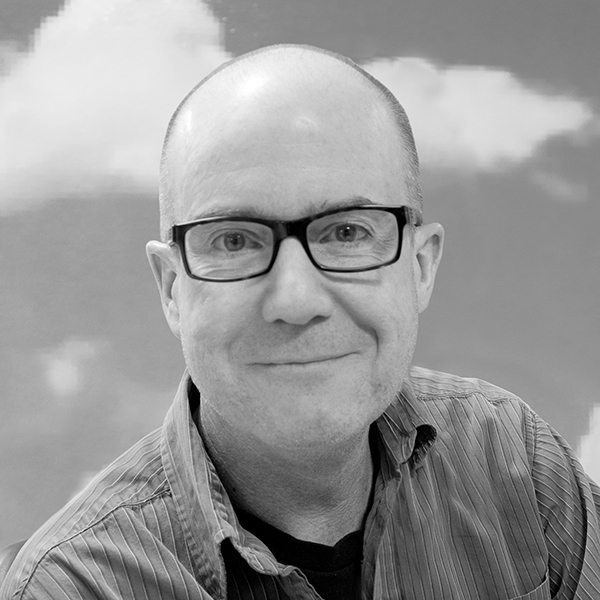 Sean is Assistant Professor of Art Education at Texas State University, San Marcos. He is based in Austin, Texas. 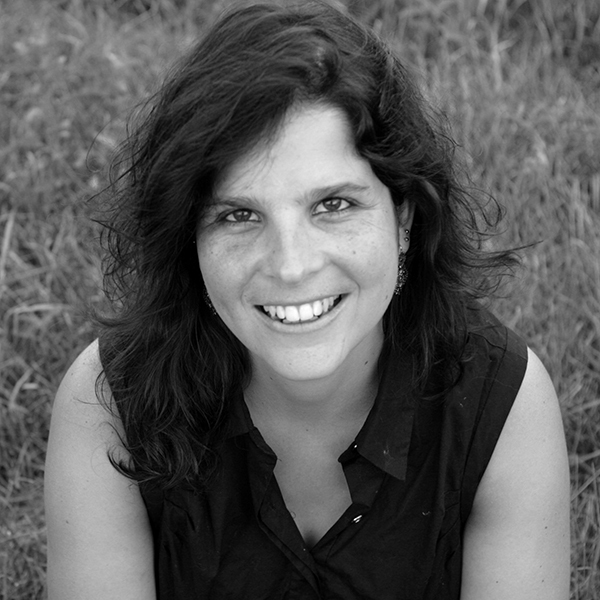 Marta is a curator of artistic experiences, play, and artworks. She works with people of all ages exploring art materials and ideas in studios, classrooms, galleries, universities, conference rooms, and beyond. Marta holds a doctorate in Interdisciplinary Studies in Education (Art and Early Childhood) and Masters degrees in Art & Art Education and in Educational Sciences. She is Adjunct Assistant Professor at Columbia University’s Teachers College, where she teaches graduate courses in education and supervises PreK-12 student-teachers. As an artist-in-residence and research fellow, she runs the Rita Gold Early Childhood Center’s art program for infants, toddlers, and preschoolers at Columbia University. She is based in Brooklyn, NY.